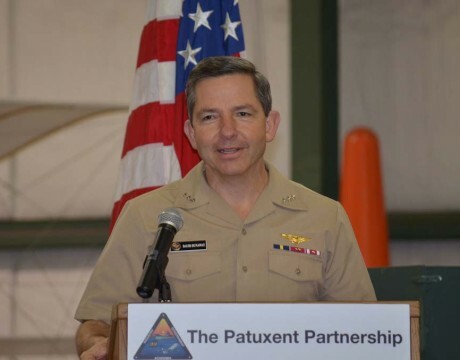 The Patuxent Partnership is seeking nominations for open positions on its board of directors. 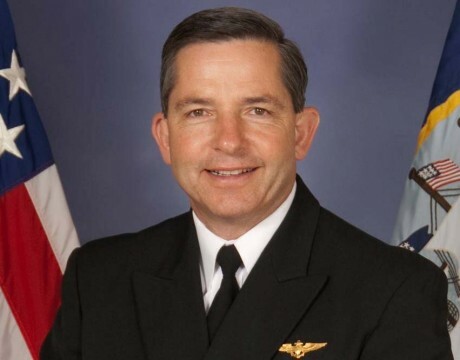 Vice Adm. David Dunaway and his leadership team address the future of NAVAIR. 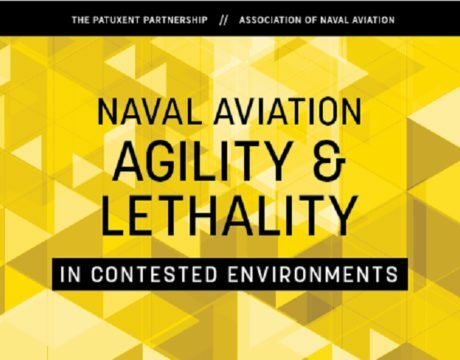 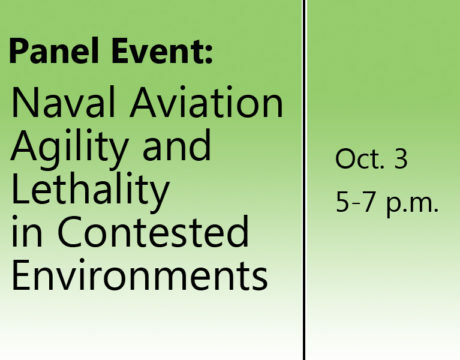 Leaders of the Naval Air Systems Command to outline priorities and goals at panel presentation.